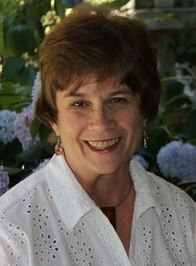 Patricia Abbott is the Deringer-winning author of more than sixty-five stories in print and online publications. She has forthcoming stories in the anthologies: Damn Near Dead II, Bats in the Belfry and Beat to a Pulp, The First Round. Her latest novel Shot in Detroit has been nominated for an Edgar Award. She lives and works in Detroit.